Founded in 1988, Furey Roofing Company strives to ensure that our customers have a knowledgeable, experienced staff available for all types of low-slope and steep-slope roofing systems. With over 100 years of combined management experience in the roofing industry, Furey Roofing Co. is committed to building on our reputation for installing quality roof systems with long-term performance. Founded Furey Roofing Co. in 1988 and has been its president since. A Registered Roof Observer (RRO) and Registered Roof Consultant (RRC) thru the Roof Consultants Institute (RCI), Tom is also actively involved with the National Roofing Contractors Association and NorthEast Roofing Contractors Association, having served on the board of directors for both organizations. 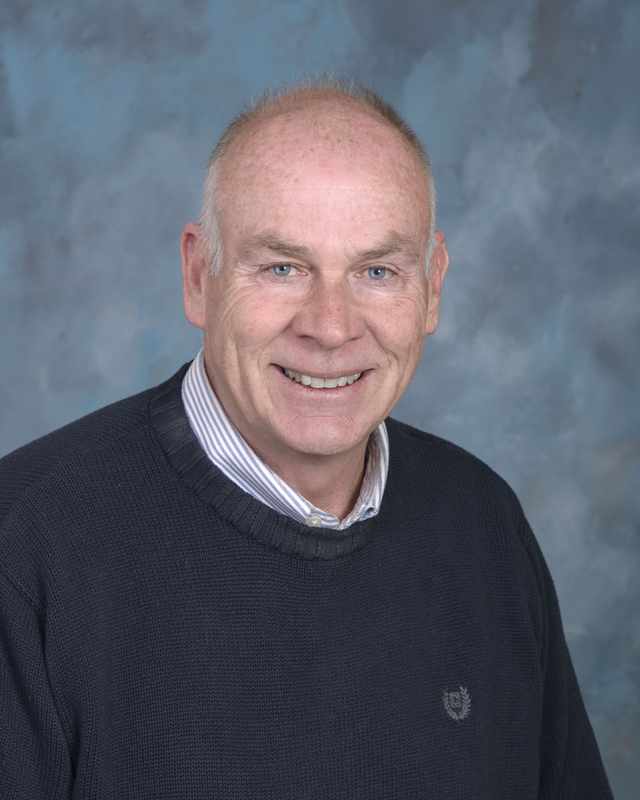 Tom has also been a member of the Rhode Island Contractors Registration and Licensing Board since 2005, serving as Vice Chairman in 2015 and 2016. Estimator/ Project Manager specializing in steep-slope metal roofing systems, specialty copper roofing systems and all low-slope roof applications. Mike has been with Furey Roofing Co. since 1991 and is recognized by the Construction Specification Institute (CSI) as a Certified Document Technologist (CDT). He was also presented with the President’s Award for “Integrity, Professionalism and Dedication to Community Service” by the NorthEast Roofing Contractors Association (NERCA) in 2007. Estimator/ Project Manager specializing in steep-slope shingle roof systems, all low-slope roof applications and specialty copper roofing systems. 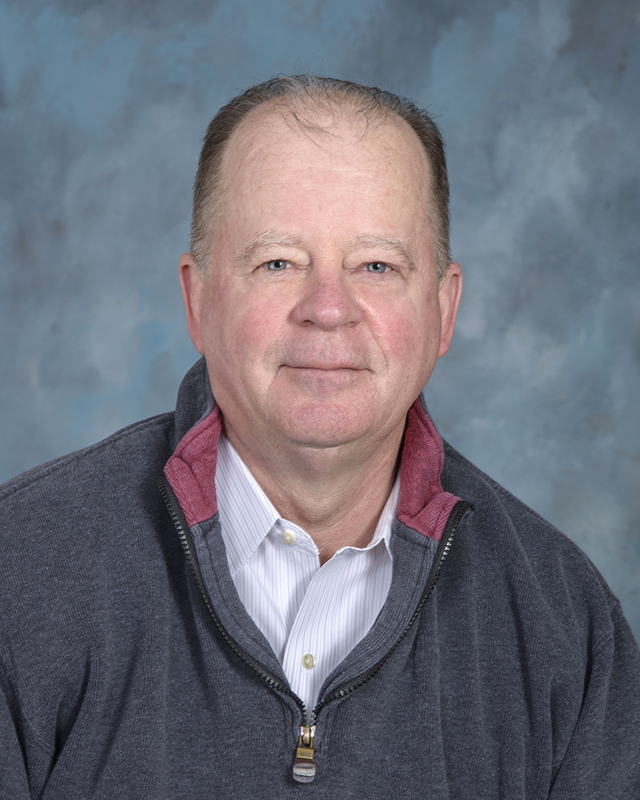 A 1982 graduate of the University of Rhode Island with a bachelor’s degree in Resource Management, Don is also recognized as a Certified Document Technologist by CSI. 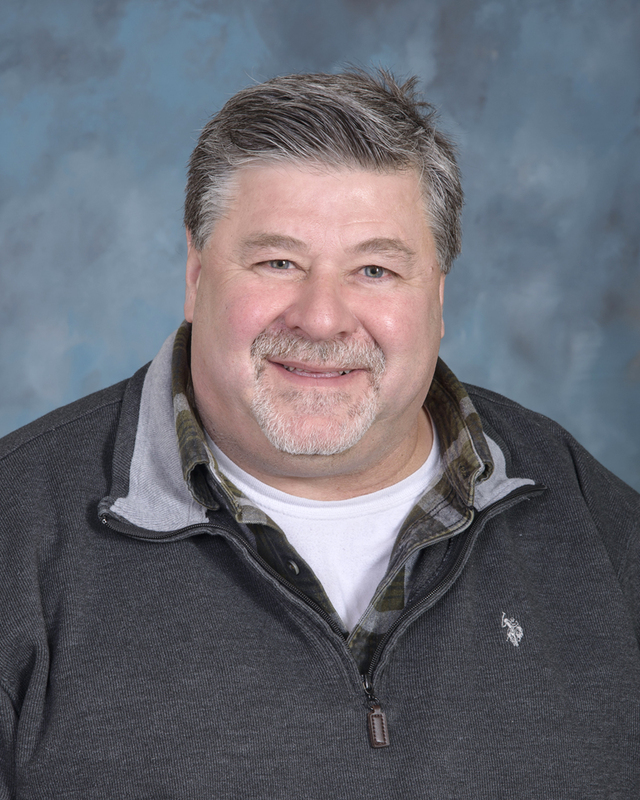 Don was previously employed as a roofing manufacturer’s inspector/ representative in the New England region and also owned and operated his own commercial/ residential roofing company before joining Furey Roofing in 2001. Estimator/ Project Manager specializing in steep-slope shingle roof applications, roof coating systems and low-slope roof applications. 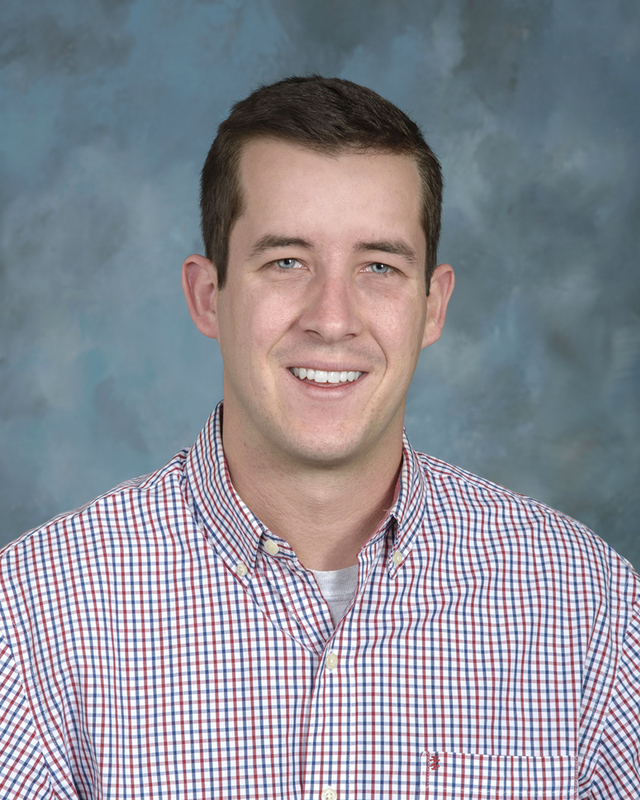 A 2015 graduate of UMass Amherst with a bachelor’s degree in Building and Construction Technologies, Neil has spent the past summers working in the field for Furey Roofing Co. before becoming a full time estimator in 2015, with both OSHA 10 and OSHA 30 hour certifications. 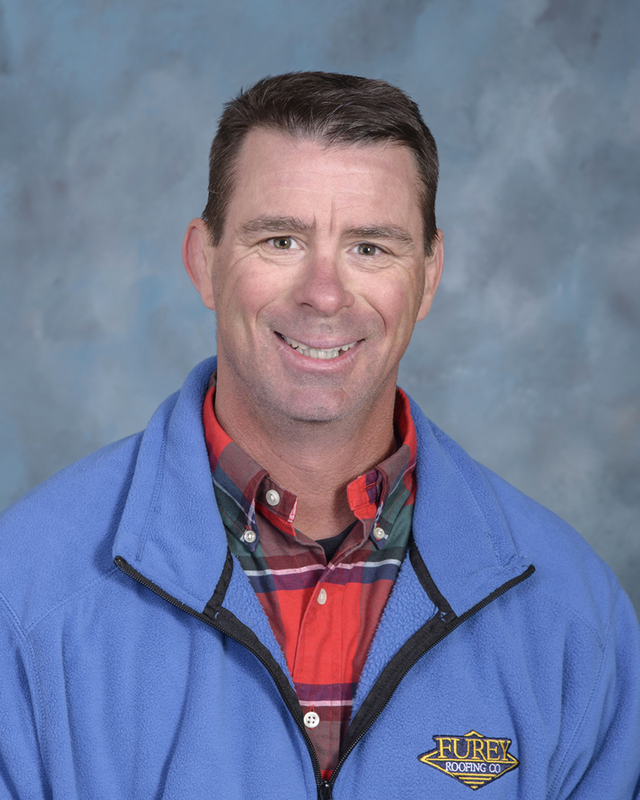 A former US Marine, Todd is the Superintendent/ Safety Director with both OSHA 10 and OSHA 30 hour certifications in addition to completing the NRCA’s CERTA fire prevention training in 2005. Todd’s responsibilities includes specific jobsite safety analysis and implementation, in addition to regular jobsite safety inspections. He is also responsible for company compliance with Standard Safety Operating Procedures (SSOP) as implemented by Furey Roofing’s insurance captive. A licensed crane operator in both Rhode Island and Massachusetts, Todd has been with Furey Roofing Co. since 2001.